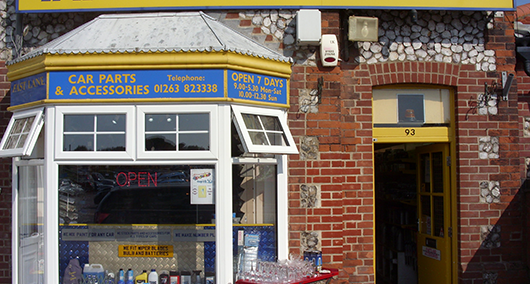 If you're looking for Engine Oil in then look no further as Fast Lane Auto Spares is the one-stop specialist shop for all your automotive needs in the area. 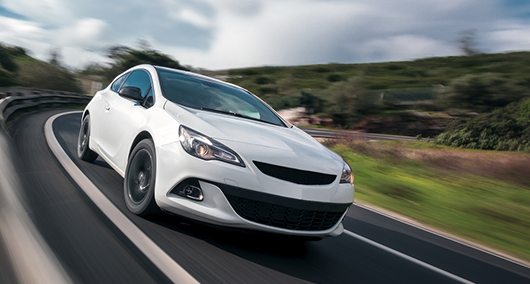 We have been trading since 1989 and, with over 30 years experience in the motor industry, we have the skills, knowledge and expertise to offer sound advice - plus the huge amount of stock to provide Engine Oil or any other items that your vehicle might require. If you drive for commercial purposes such as driving a taxi, delivery vehicle or a works van, keeping on top of the maintenance of your vehicle is crucial - don't leave it too late and end up with costly garage bills. Similarly, if you depend on your car to get yourself to work or the kids to school then ensure that your motor is running smoothly by looking after it properly. We can offer help and advice if you are unsure about things yourself, you might not even be aware that you need to be looking for Engine Oil! 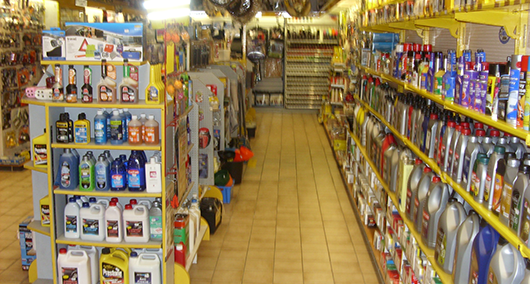 We stock an extensive selection of original equipment manufactured (OEM) parts at very competitive prices which, coupled with our outstanding level of customer service, means we have a loyal customer base in and the surrounding areas who come to us with all their motoring needs including Engine Oil.